So, all that matters here is bandwidth and how to optimize the same. 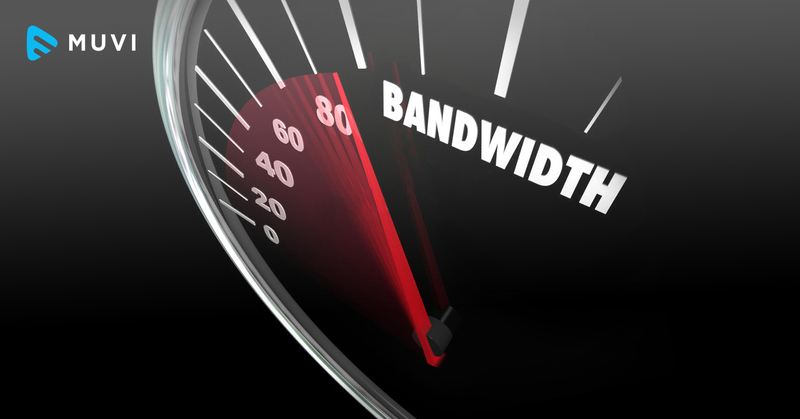 Now, while you sip your coffee, let’s have a quick look at Five slick methods that help you in optimizing bandwidth. Compression is generally done by applying encoding techniques that eliminate repetition in data blocks and alter repeated elements with short and symbolic pointers to original content. This reduces the volume of data that transits a WAN link. Compression dictionaries are a bunch of arbitrarily long strings or sometimes an entire file that applies on each end of a WAN link need to be exchanged only once. After this, they may be associated with short, unique symbols that may be of 64 to 256 bits in length. Once the dictionaries for a pair of the device are synchronized and repeated patterns are identified in the outgoing traffic. Then it will be substituted with a unique symbol that acknowledges the original uncompressed information in a dictionary, then sent across the WAN link. The receiving device will then alter each symbol it identifies in incoming traffic with its copy of the original information and restores the content in its original form. Object caching exchanges and manages stored collections of software objects between pairs of devices. It also represents ways to implement shared compression and symbol dictionaries. Object caching also involves refresh intervals or timeout session information with objects in the cache to force them to be refreshed whenever such intervals end. Traffic shaping is applied to a set of packets which are also called a flow or a stream. It enforces additional delays on some packets so that they adapt to a predefined set of constraints called a traffic contract. Traffic contract also called as traffic profile allows WAN devices to control the volume of traffic sent across a link over a specific period called as bandwidth throttling. The maximum rate at which traffic may transit the link is called “rate limiting”. Forward error correction (FEC) is a method to obtain error control in data transmission where the transmitter sends redundant data and the destination identifies only that portion of the data which is error-free. WAN optimization devices include error correction bits into packets instead of adding excessive overhead to such traffic. That data can then be used to reconstruct discarded packets on the receiving end of an appliance pair. It helps in controlling jitter in streaming with making the voice traffic smoother. 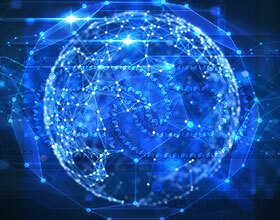 A WAN device with multiple optimization tool and techniques maximizes wide-area bandwidth and minimize data loss and latency, you can make better use of your WAN links and certainly can accommodate growth across existing links without having to purchase additional bandwidth.